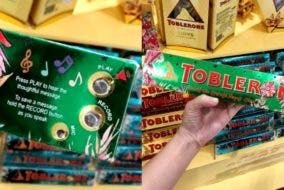 LOOK: These Limited Edition Toblerone Packs Can Actually Record Personalized Voice Messages! The Best Place To Get Your Amigas Gifts For The Holidays! 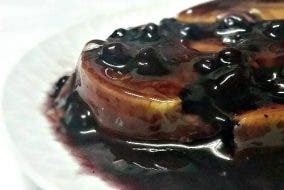 “Twisted Flan” Flavored Lecheflans: a Great Gift Idea this Christmas!